WHAT TO EXPECT We will guide you on a sea kayak day trip that takes you along a beautiful stretch of coastline, we will teach you to handle a sea kayak or help develop your skill and show you the rich history and wildlife of the area. 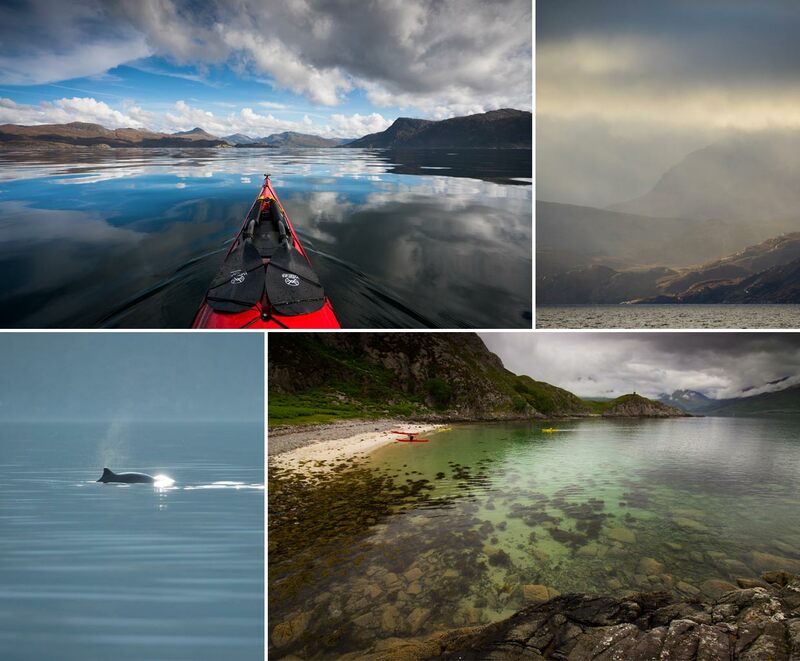 A full days kayak journey allow us to explore so much further, stopping on beaches and islands as part of the journey and exploring wilder sections of coastline. A day trip is within the capabilities of beginners with average fitness. 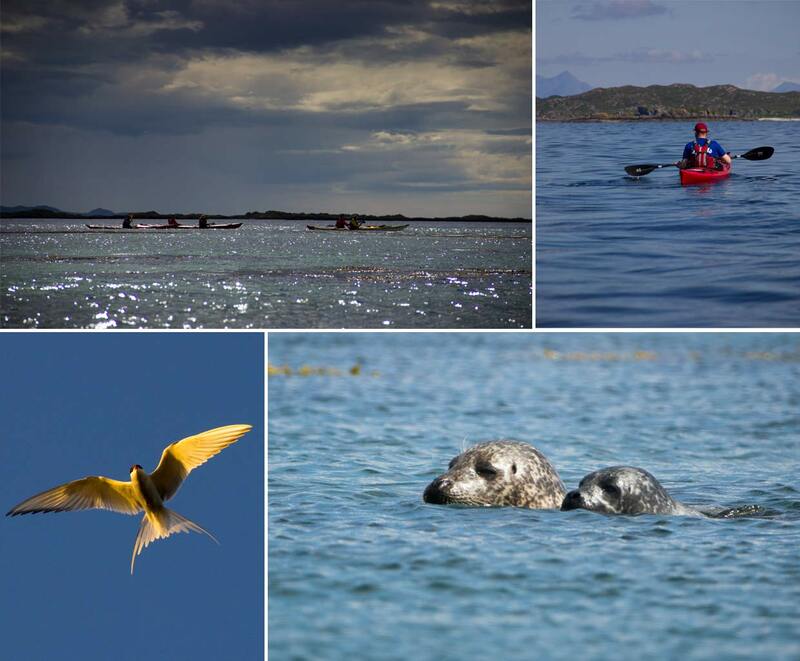 HOW OUR TRIPS WORK Beaches and Lochs, islands and wildlife - Arisaig is a sea kayaking playground with lots of options for trips.  Sea kayak in small groups. 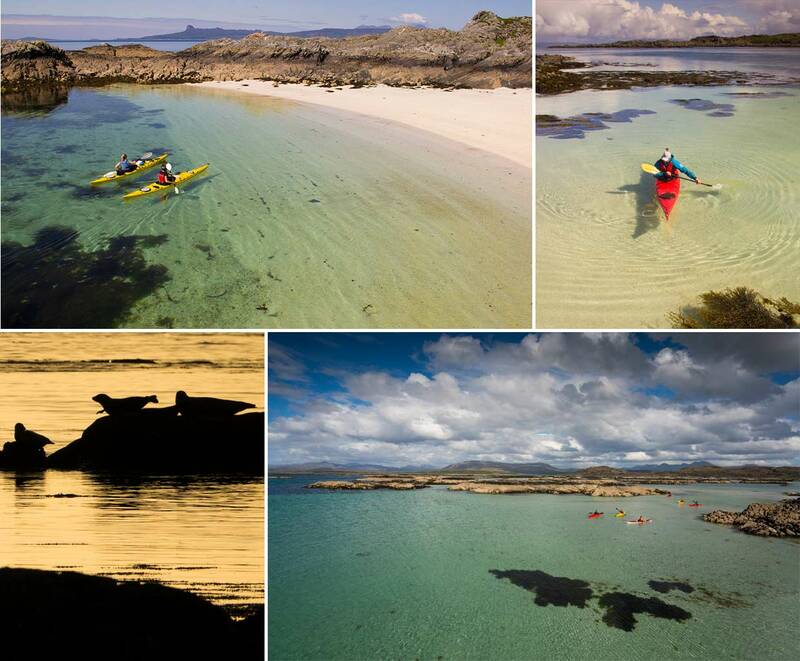 Suitable for adults and older teenagers or kids with sea kayaking experience (min age 12). Please see our family sea kayak day trip if you are looking for a day trip with kids younger than 12 or kayak tour if you are looking for a shorter family trip. 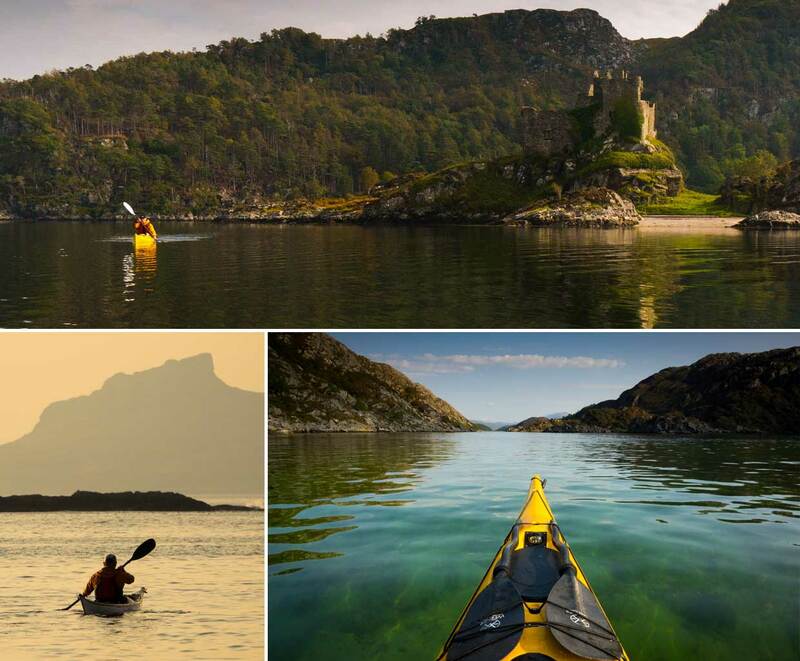 Suitable for beginners or experienced paddlers; day trips are ideal for those wanting to fully experience sea kayaking in Arisaig, develop their sea kayaking skill or build more experience. KAYAKS We use single kayaks by default, unless you request a double kayak. Doubles are incredibly stable and are great for those who are nervous or if you just want to share the paddling. Scroll down to read about our trip locations or click here to go straight to the detailed trip info. BOOK A DAY TRIP WITH US AND WE'LL CHOOSE TO EXPLORE ONE OF THESE PLACES, OR BOOK MULTIPLE DAY TRIPS AND EXPLORE THEM ALL! Close to our base in Arisaig village - Loch nan Ceall offers a sheltered start to the trip. The edge of the sea loch hides a collection of tidal islands, rocks and sand that form a wonderful sea kayaking playground. 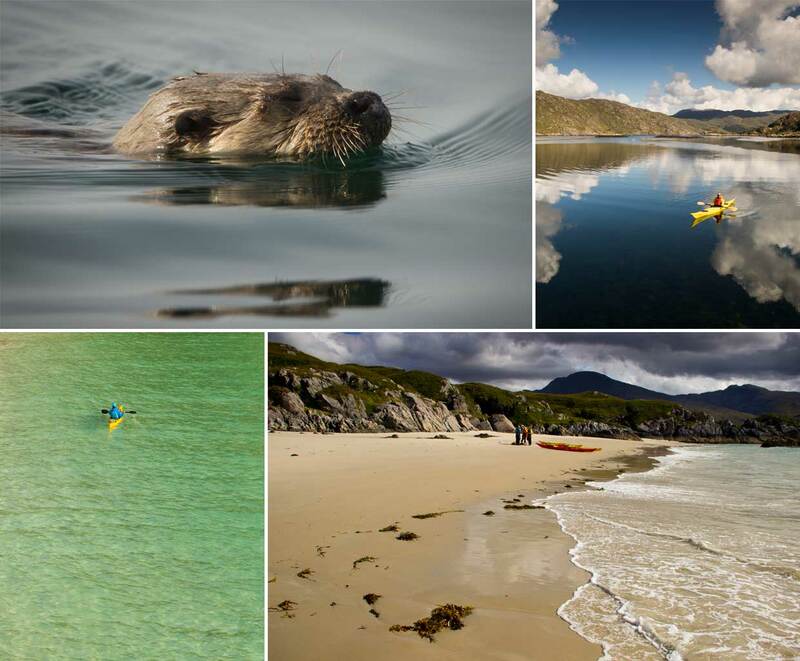 Paddling beyond these islands takes us round the Rubh' Arisaig, where a wilder section of coast reveals hidden turquoise lagoons and white sand beaches. A long fjord like sea loch that cuts between the Ardnish peninsula and the hills of Moidart. Hidden along the Lochs Northern shore are the remains of old abandoned settlements nestled above beaches and hidden bays. Tidal currents in the loch always make the sea kayaking here interesting as the water swirls round islands and over shallows, making a good hunting ground for elusive Otters. A sea loch that bounds Eilean Shona on three sides, its north and easterly channel shallow, sandy and studded with wooded islands, contrasting with the South channel gradually opening out to the West to reveal a rugged coastline. Castle Tioram stands on top of a small tidal island, a focal point in the South channel that makes a perfect place to stop for lunch and scan the Loch for Seals, Eagles and Otters. A sea Loch surrounded by hills and islands, providing shelter and calm waters to start your journey. The further along the shores of the Loch, the wilder the coastline gets until we can reach a point where it is hard to spot any sign of civilisation - a wonderful place to escape for a day, exploring the hidden bays and secrets of this coast. A trip over to Knoydart is one for experienced paddlers, or a calm day - a crossing from the town of Mallaig over to Knoydart is open to the wind and swell from different directions and can pose a challenge, but the rewards are a trip into what is known as Britain's last Wilderness - a unique village with no road access and a wild mountain backdrop. TRIP LOCATIONS We offer multiple different trip locations all within 45 mins drive from Arisaig, all are possibilities on our day trips. The choice of location and route is always made by our guides on our group trips, if you book a private trip then we can take into account your preference but as some locations may be unsuitable in certain sea conditions then the guide will have final say over where we paddle - we know the coast very well. GROUP SIZE Up to 6 people on most of our group trips, or up to 12 with 2 guides. We can also cater for private group trips for larger groups. EXPERIENCE REQUIRED No experience required - our trips are suitable for beginners, sea kayaking is easy to pick up and beginners can complete a decent journey on their first time in a sea kayak. All of our trips are about journeying - we don't practice skills in a static location or run overly long briefings for beginners - we learn on the move and enjoy the freedom that sea kayaking offers. If you are a group of experienced paddlers wanting to complete a demanding journey or benefit from individualised coaching then a private trip would be a suitable option. We also run a family sea kayak day trip. Individuals, couples or small groups of friends. Adults and older teenagers.